There is nothing better than a hearty snack. 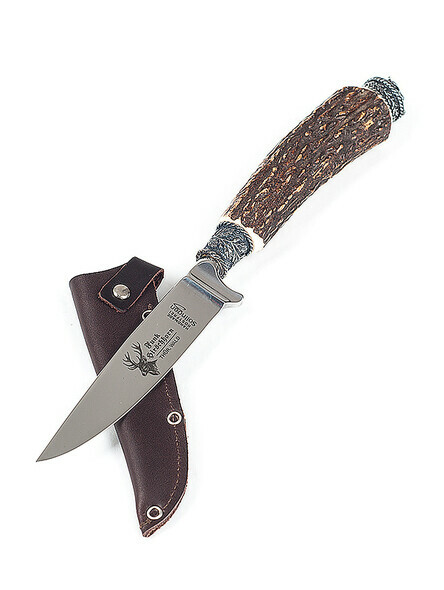 Pretty good, if you have a beautiful, traditional hunting knife with you. The blade is about 10 cm long and reliably cuts bread, sausage and cheese. A finger protection at the end of the blade ensures safety. 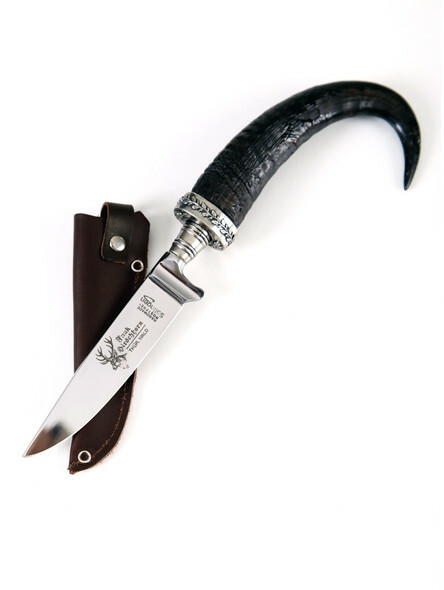 The about 10.5 cm long handle made of real horn fits perfectly in the hand. 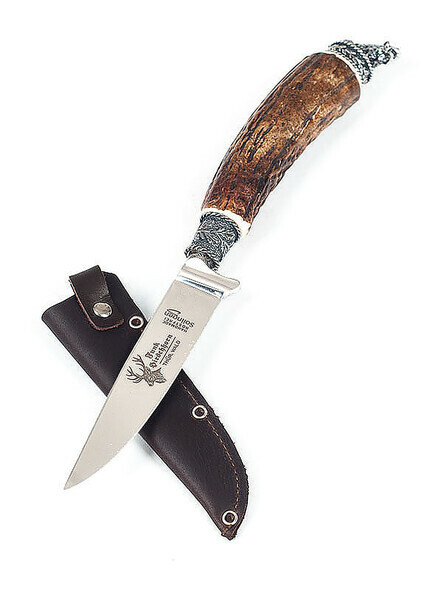 In addition to the cutting tool, there is also the matching knife sheath made of real leather. With this traditional Bavarian knife you get real handwork ?Made in Germany?. Every traditional knife is as individual as you are. Horn is a natural material, each piece is unique. Sometimes rough, sometimes smooth, curved or rustic like the deer antler - but always beautiful. 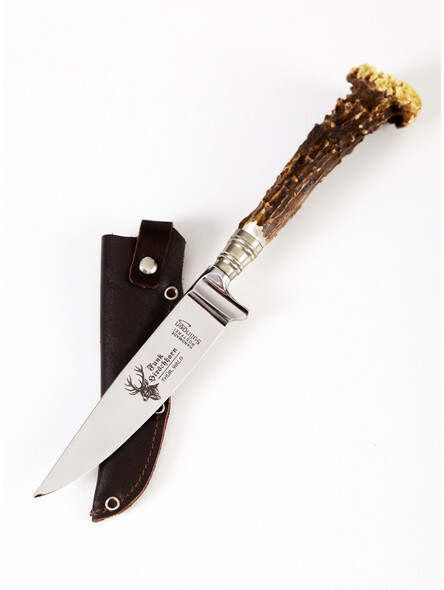 In addition, each knife is decorated with a small coin or a round cap at the end of the handle. 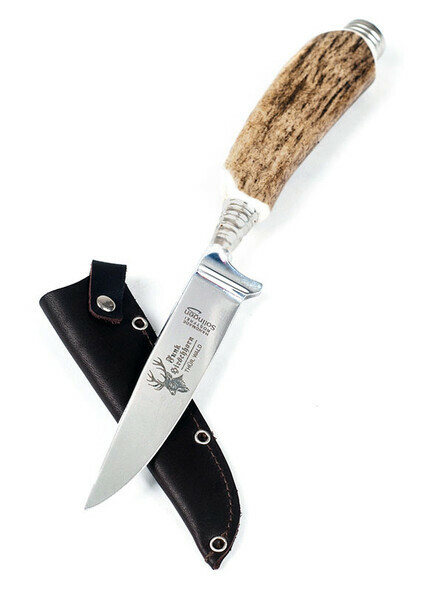 A special model among the traditional knives is our model with integrated snuff container - beautiful and practical. A practical issue: almost all of our lederhosen are equipped with a traditional knife bag. 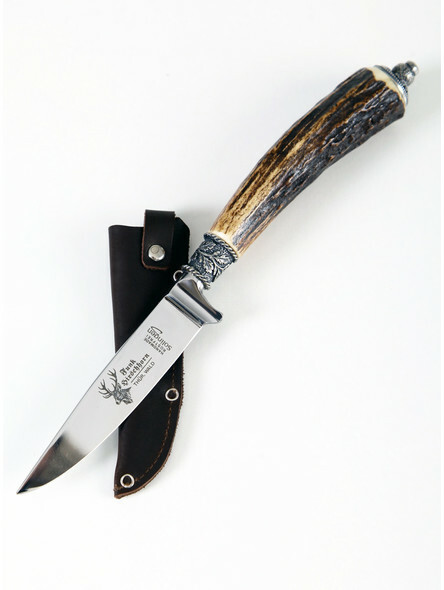 You still have to find the right traditional knife for your lederhosen - or even both? Unfortunately the carrying of hunting knives and traditional knives is increasingly no longer permitted at many larger fairs such as the Oktoberfest. But that doesn't mean the knife bag has to be empty. 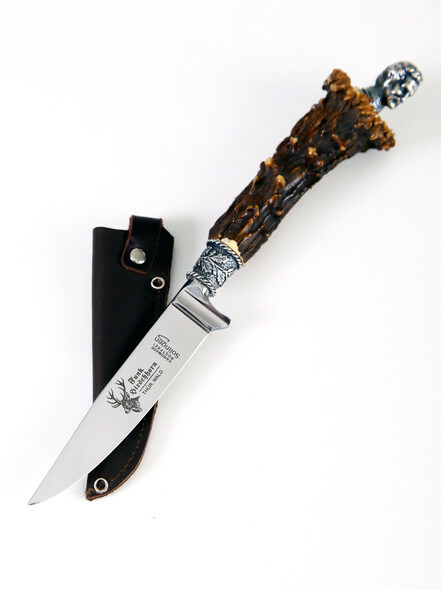 We have a beautiful alternative that is as chic as a traditional knife handle. 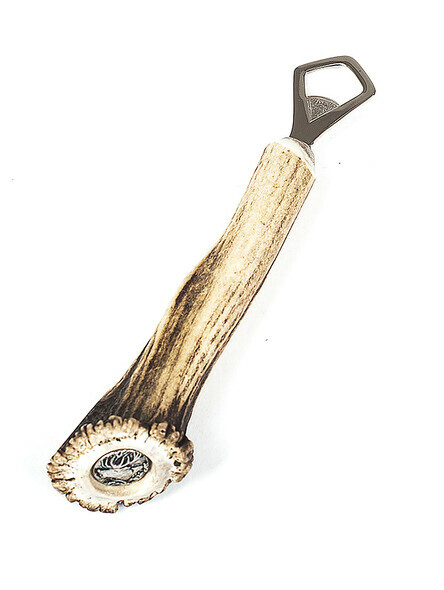 Simply take our rustic bottle opener with an equally beautiful and rustic horn handle. Beautiful horn accessories are becoming more and more popular. At some point the question arises: How should I clean and care for the beautiful staghorn knife? The blade can easily be washed off with warm water and a mild detergent, then dried well. 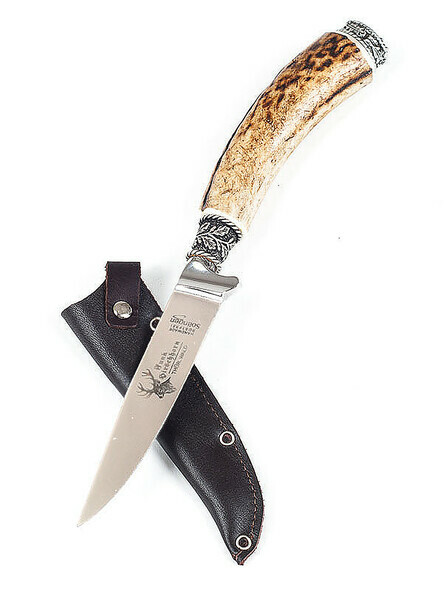 The horn handle can be rubbed with a little bit of deer sebum which nourishes and protects against fragility. And which traditional costume knife suits you best? 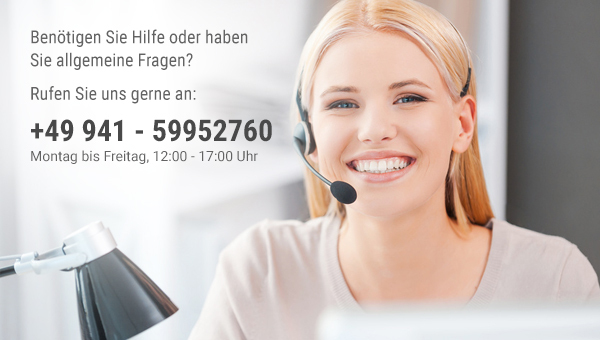 Find out and browse through our shop.